And there are all manner of exciting little bulbs and flowers that come up in the renosterveld on Tygerberg. Cape Town has so many stunning picnic areas. 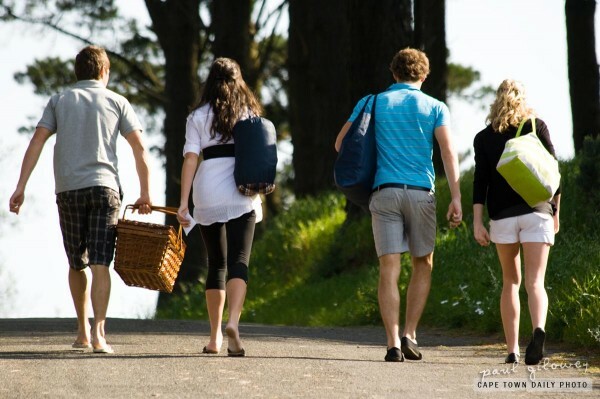 If I lived in the Cape I would picnic every weekend. Yes there are Caroline! The variety of plants on that hill is hectic! Firefly – we’re so lucky hey. We live about 25km from Table Mountain. I tell you, those folk who live a few km away are totally blessed!